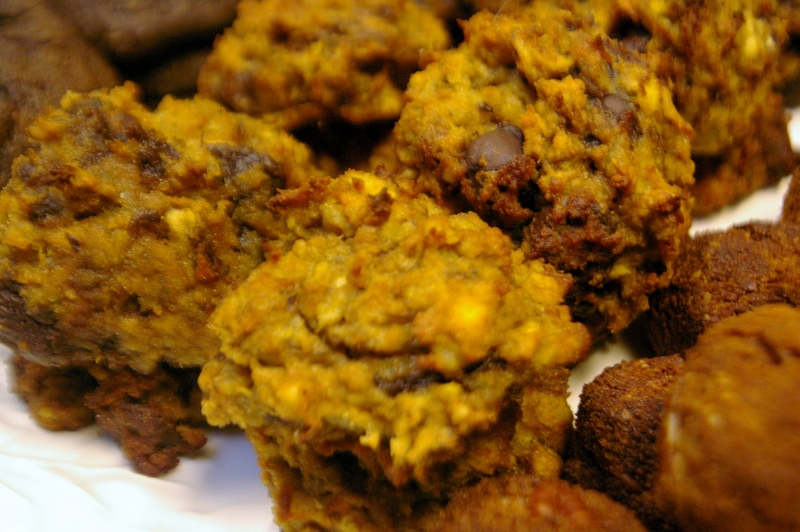 This radical site Paleo Grubs used one of my cookies on their site. How freaking cool!?! Holidays are about sharing, so I was pumped to have my recipe shared with a broader group of people. 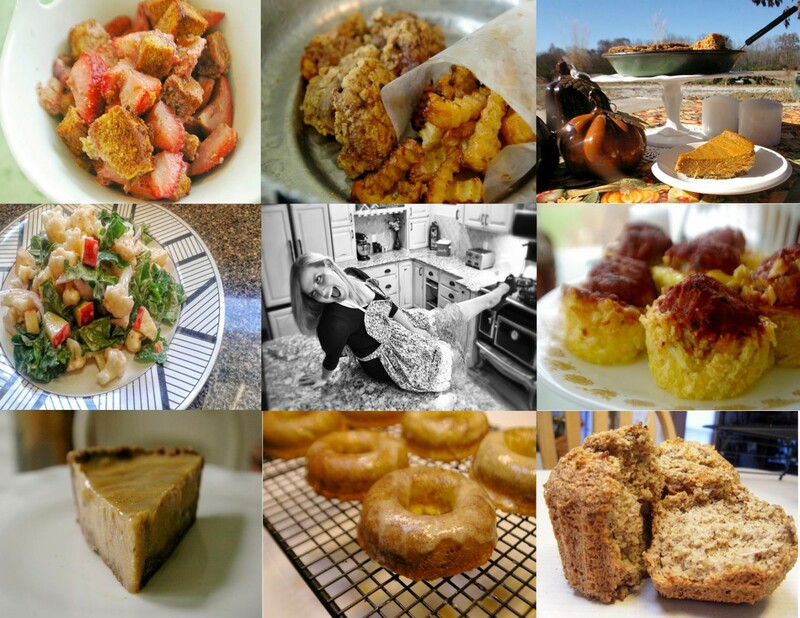 But I was also enthused to discover other bloggers and recipes. 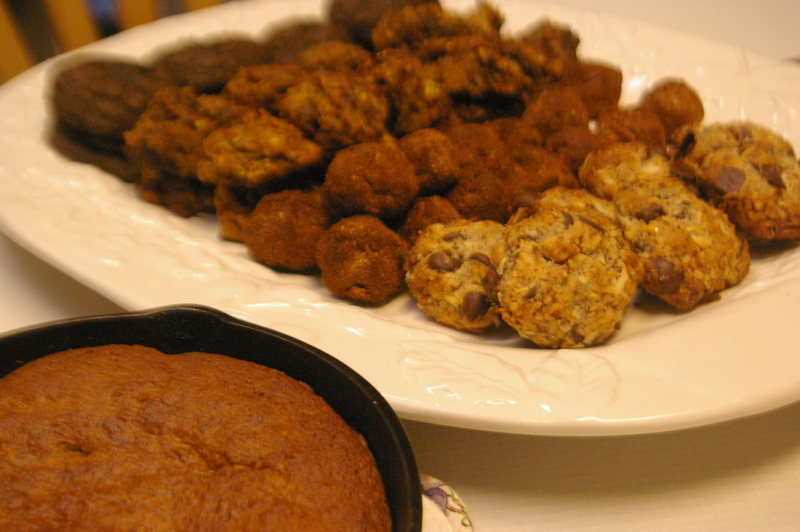 I decided then to bake some of the featured cookies, plus revisit my Butternut recipe. Tis the season for cookies. I personally have two cookie exchanges the next week, so I have some major baking in my future, not to mention the gluten-free goodies I take for Christmas Eve with the Paulin’s (my family with a Celiac history) and Christmas day with the Dreher’s. Check back soon because No-Bakes are a family favorite, which is why they didn’t make it today, they got gobbled up before I could photograph them. Sorry, but the good news is I’m making them for my cookie exchange and will take pics this time! So come to Bliss Delish for a verdict on the No- Bakes! I am so grateful to be a part of this blogging, sharing, community. I LOVE bacon and I am an advocate for mixing savory and sweet foods. If you to like the balancing act, these are a cookie for you. Plus there is a lot of variety in them. There’s something for everyone, from shredded coconut to cherries to bacon to chocolate to nuts, this cookie has it. If you are an adventurer add this to your list of must make cookies. I picked this one probably because it seemed a little off the wall. 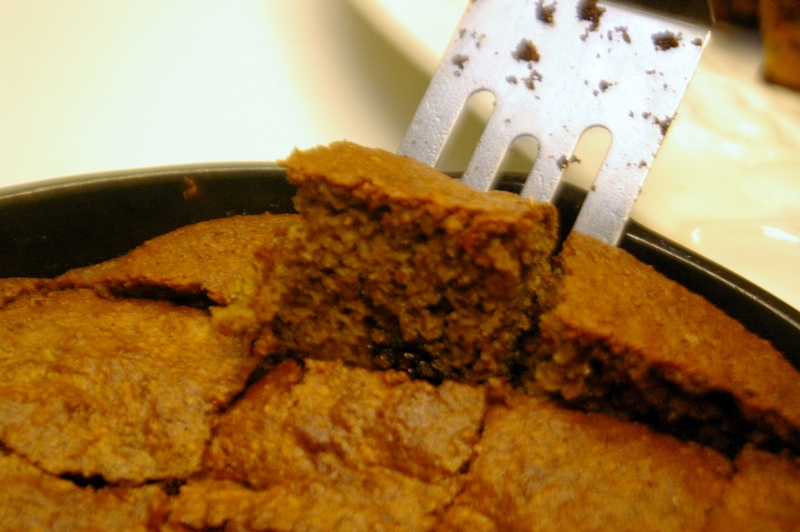 I’ve only used plantains in the last year, so I thought this recipe would bring something new to many people this holiday season. admittedly they weren’t the prettiest cookies, but they smelled amazing! They were a savory sweet deliciousness and a step away from the traditional chocolate chip cookie. If you want to try something new, give this a go. They were easy to make too, which is always a positive. You want something breezy to make during the season. These cookies were super moist. And again these smelled so GOOD. If you are a chocolate lover or freak, make these NOW, this very minute. I like that it uses coconut flour as well. I would pick coconut hands down every time if the flour wasn’t so finicky. It can get a bit dense and little heavy, but here it works perfectly (as well as in cakes and cupcakes). 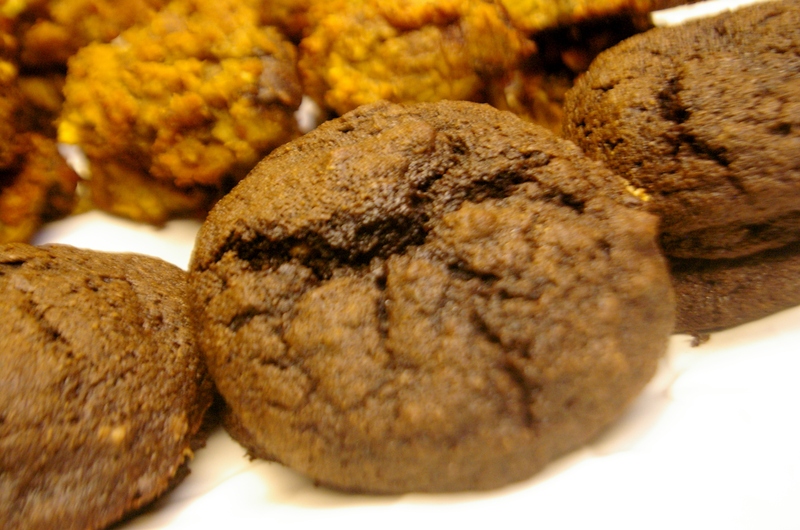 So great call on the coconut, they made for a delightful chocolately cookie. This is the first recipe on the list and boy is it good! I opted to bake it in a skillet (probably should have used a slightly bigger one) to make it a little festive. It is moist. 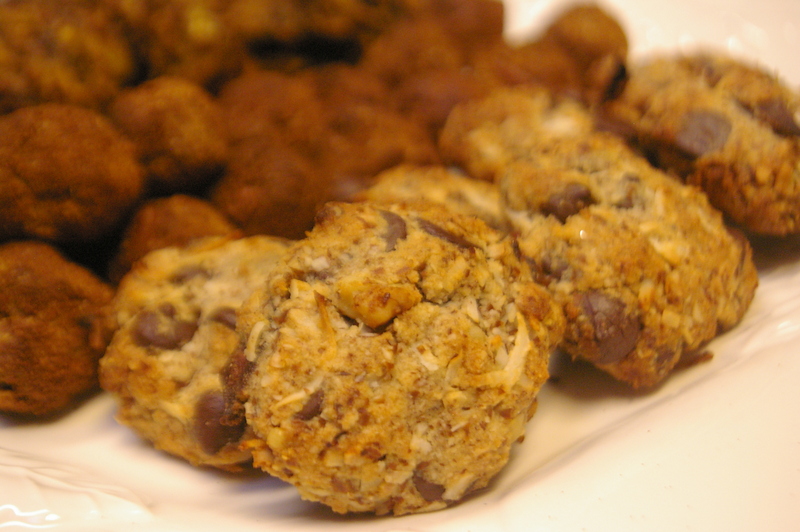 It takes the chocolate chip cookie to another level and serving it at a party, your guests wouldn’t know it’s Paleo. These little gems weren’t on the link, but I got them in my inbox the other day from Elana’s Pantry and I was PUMPED. Growing up we called them sandies, but regardless of the name these little bites of heaven were my favorite cookie growing up. I HAD to make them. Elana’s Pantry has some great recipes, so I knew I was in good hands when I went for it. Oh so good! Lastly this is my recipe! Here is what the site had to say: These cookies will have you wondering what they’ll think of next when it comes to paleo cookies. That’s because they’ve managed to add a vegetable to a cookie but still have them taste good. 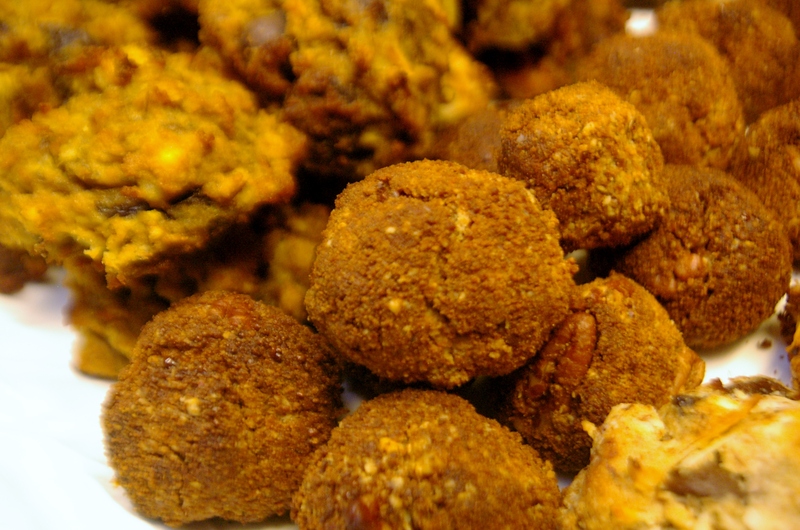 In this case they are using butternut squash along with ingredients like almond flour, honey, butter and cinnamon. 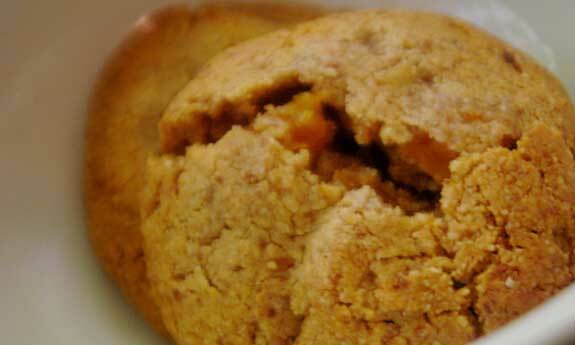 The end result is a buttery and sweet cookie that also helps you fulfill your vegetable intake for the day. Most cookies do not take on the onus of trying to fit a vegetable into them, and that’s what makes these so amazing, because they’ve pulled it off in grand style.